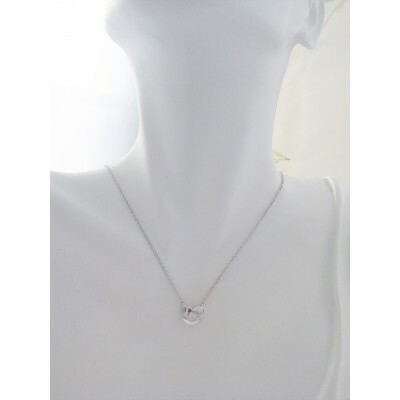 A sterling silver heart pendant featuring a gorgeous heart shaped pendant with a white silver cubic zironia stone set deep within the main sterling silver body. 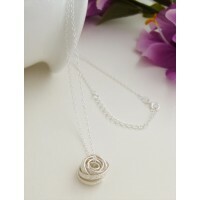 The Esme is an elegant silver heart necklace, it is sophisticated and feminine so that it is suitable to be worn day and for a special evening event. 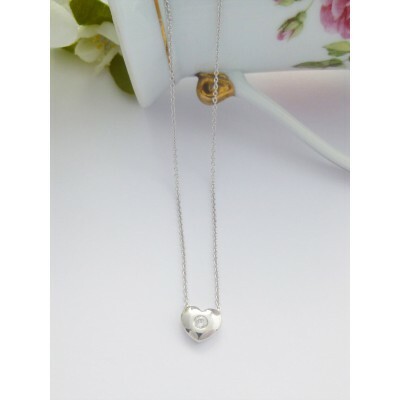 The main sterling silver heart pendant is beautifully shaped, smoothed and polished, it is strong enough to have meaning but small enough to be sophisticated. The heart features a central white sparkling cz stone and as with all of the Georgini range, it is perfectly made. 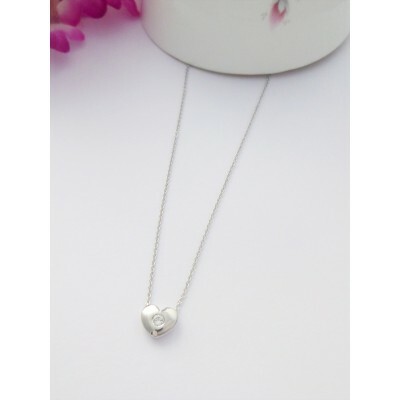 The Esme ladies heart necklace main silver heart pendant is approximately 9mm wide, it is proportioned beautifully and sits on a necklace chain that is approximately 39cm with a 5cm extender. This would make a perfect gift for a woman that is loved and cherished! 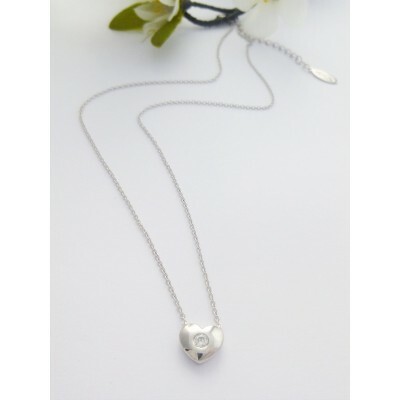 The Esme features a sterling silver heart pendant with a white stone centre. 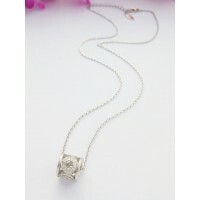 The heart necklace chain is approximately 39cm in length and has a 5cm extender. 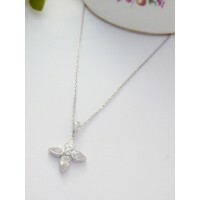 The Esme is hallmarked 925 sterling silver and branded by Georgini.